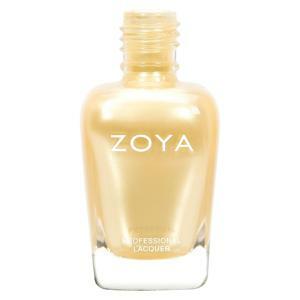 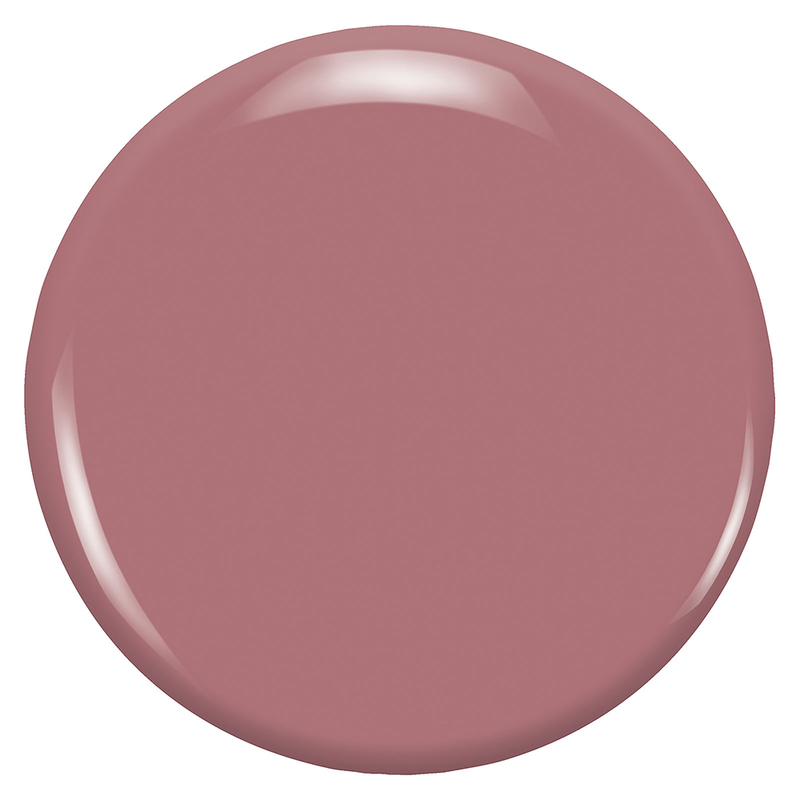 Madeline by Zoya can be best described as a full-coverage, muted rose cream. 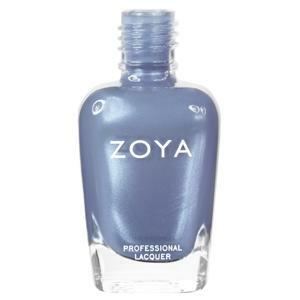 Welcome to Zoya polish, please choose the following options. 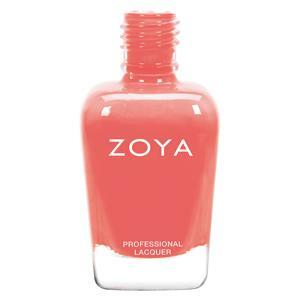 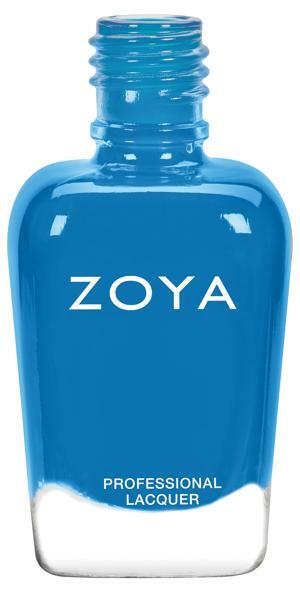 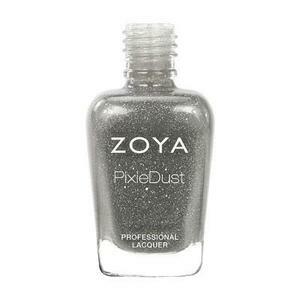 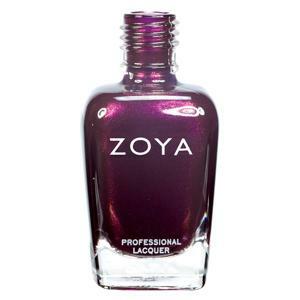 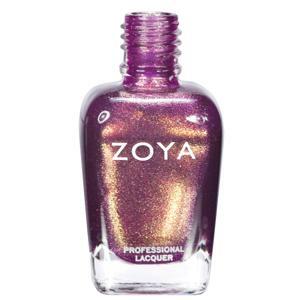 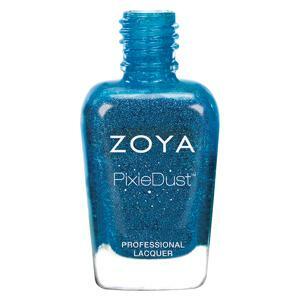 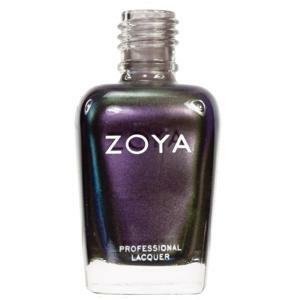 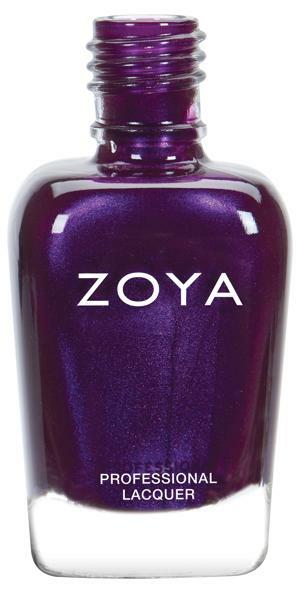 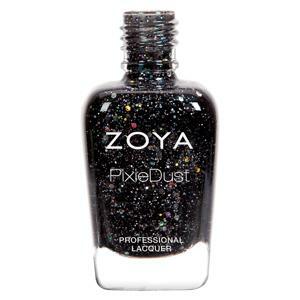 Welcome to Zoya polish, please sign in.